As we approach the hustle and bustle of the holiday season, please think about making some of your purchases with companies that give back. When you do, it's a win for everyone - you make your recipients happy, as well as someone in need. 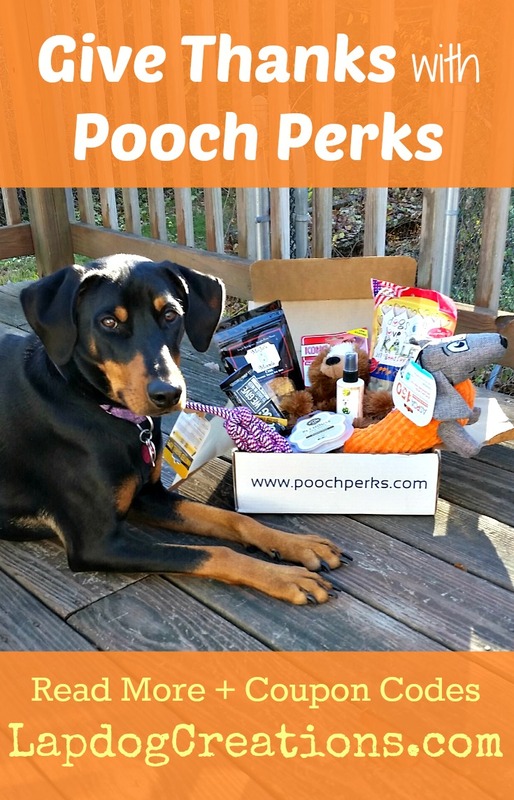 This goes for both the humans and canines, of course, and is why I couldn't wait to tell you about this month's Pooch Perks box! 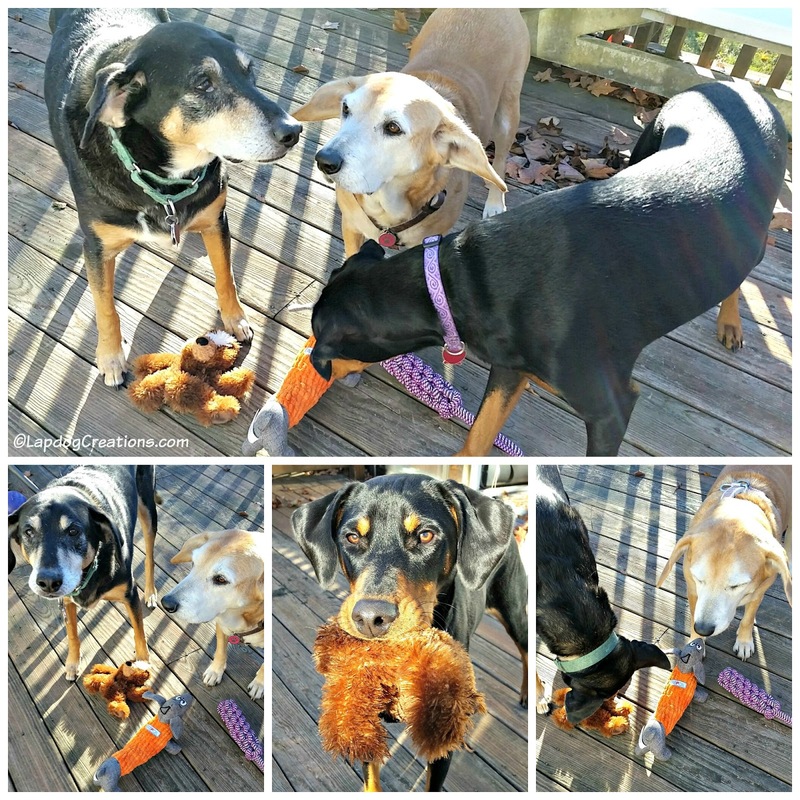 Disclosure: Pooch Perks sent a November box to Lapdog Creations, free of charge, for review purposes. We only share information that we feel is relevant to our readers, and all opinions expressed are our own. If you click on our affiliate links and subscribe, we may receive a few pennies to help maintain this blog. 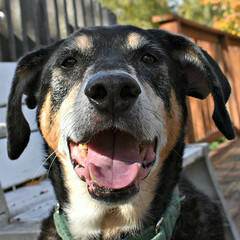 Every item inside of the November Pooch Perks Inc. box helps a dog in need! How awesome is that? 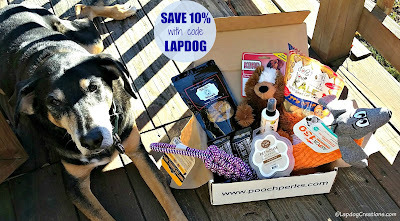 If you've been following our Pooch Perks monthly box reviews, you already know how happy their themes make me. After October's trip to the pumpkin patch, I was left wondering what they would come up with for November. Perhaps some Tasty Turkey or something to do with Pilgrim Rock (don't laugh, I'm a Massachusetts native)? Don't worry, the Pooch team is better than that. 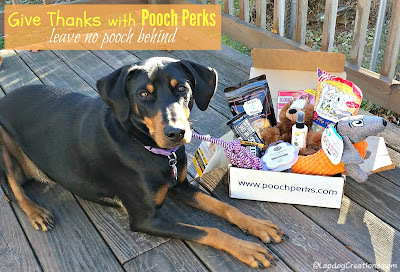 The theme is Giving Thanks and they curated an amazing Leave No Pooch Behind box! Not only is it a wonderful theme, the box is jam-packed full of wonderful toys and treats. The Lapdogs loved the chicken & blueberry flavor they received back in August, so I was happy to find another flavor for them to try this month! 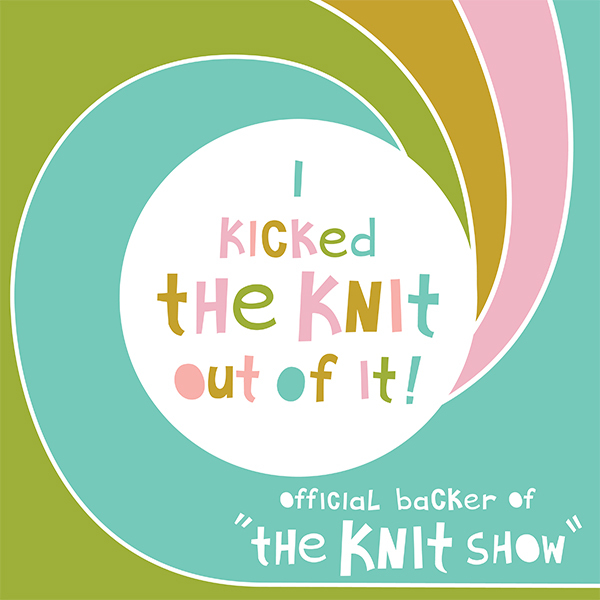 Part of the proceeds from this item will be donated to Brooke's Legacy Animal Rescue. Soft and cuddly on the outside, but extra tough on the inside - plus there's no stuffing and an extra squeaker included. Penny absolutely loves the little guy! Kong has donated treats and toys to charitable causes around the world since 1976. These bars are great for treating at home or on the go, and they come in two flavors that the Lapdogs love. 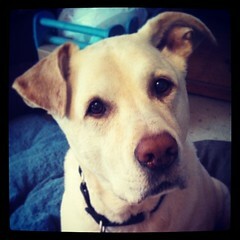 For every DFD item purchased, they will donate a meal to a dog in need! This rugged rope toy is perfect for tug matches or games of fetch - and it's purple, which this human Mom loves. DFD works with local and national shelters to donate items whenever and wherever they can. These low-fat, hearty, crunchy squares are made with 100% pure pumpkin puree, organic non-GMO oats, and grain-free milled buckwheat. The Mojo's team founded Mojo's to the Rescue in 2015 to give back to rescues. Your pup will love shaking, squeaking and tossing this adorable dachshund plush toy - and you'll surely laugh out loud watching it! 2-4% of every purchase of ASPCA-branded dog toys helps animals in need! We have been fans of One Fur All candles for some time now, so I was excited about getting to try the new wax melts. I love the paw shape and the pumpkin spice scent is too die for! One Fur All is a proponent of animal adoption and has made it their mission to support no-kill rescue groups all over the US! This aloe and kiwi melon all natural pet spray is perfect for in between baths or grooming appointments. The refreshing scent helps to eliminate unpleasant odors. If you haven't already ready above, DFD is one pretty awesome company with all that they do to help dogs in need. 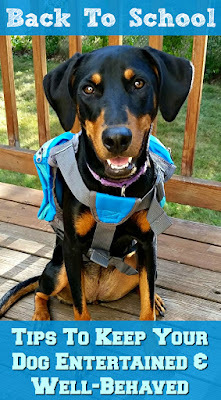 This happy dog Mom is more than pleased to see three (well, four) amazing items from the company in our box this month. Whew... just typing all of that out makes me realize how awesome this month's box is! Not only is it jam-packed full of some delicious treats, fun toys, and a treat for the humans, it's all about giving back, and giving thanks! Pamper Your Pooch with A Monthly Surprise! Join now at poochperks.com! Signing your pooch up to get their very own monthly box of goodies is as easy as 1-2-3! 6 items, approx. retail value $60 - this box had 9 items! 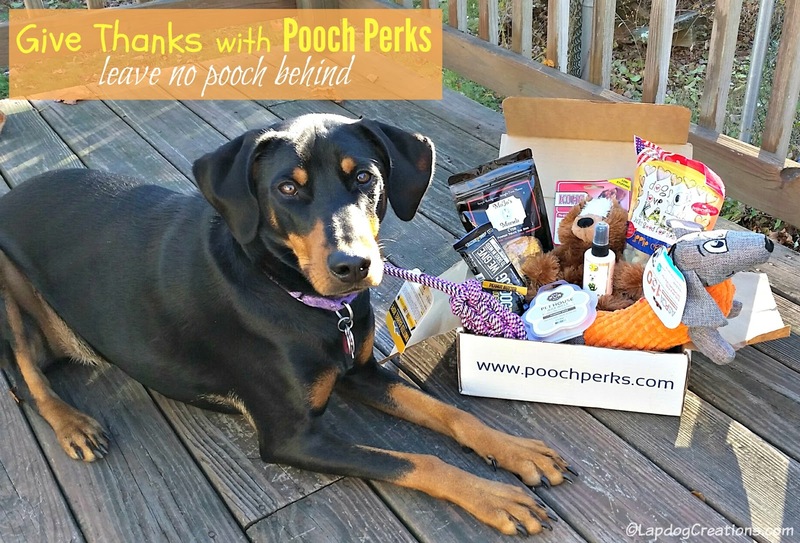 You won't have to wait long for Pooch Perks to arrive! Order by noon EST on Sunday, and your pup's box will ship out on the following Tuesday. Please note that your order will be set to auto-renew, so if you want to skip a month or cancel, you will need to notify them. this looks like a nice box we may use that code, though I've really been thinking the cats deserve a box as the dogs get bark box already. What a terrific subscription box. We think Mom should order one for us...wait she should definitely order two! Love that you're pointing out companies that give back. What a great looking box, too! Wow! How terrific they give back! And great items in the box. I had never heard of Pooch Perks, but this sounds wonderful. Will have to check it out! Thanks for the great review! Totally agree and totally share worthy! Pinned! 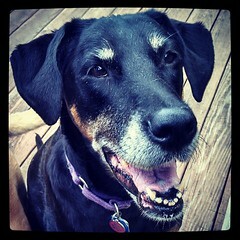 Love companies that give back - especially to our furry friends! Couldn't agree with you more. I believe it's really important, and do my best, to support companies that give something back to the community. Those toys look like fun! Penny is such a great model, too. I always donate to our local shelter several times per year. What a great gift box and I love that the company give something back too. Always love to shop with companies that give back! Sounds like a great box. I've wanted Ruby to try some of the Dog for Dog bars. I love the theme of this box! 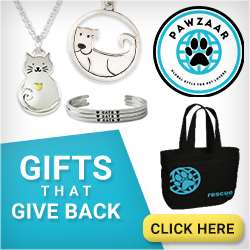 I am always happy to buy from companies that give back to help pets in need. What a cool box! 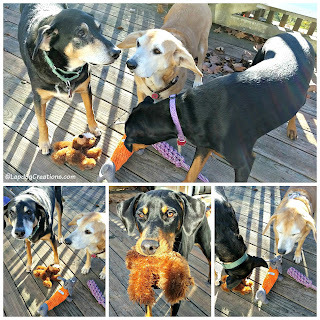 We review for Chewy.com and get great toys/treats monthly as well! 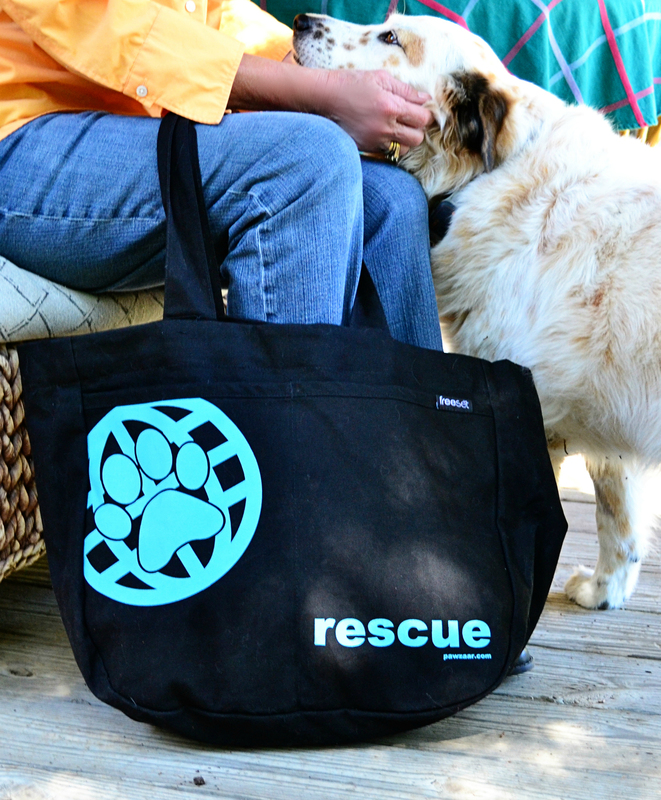 Great to know there are some companies that give back to pets in need! This looks like such a fantastic subscription box and that too a company that helps give back. They look like great products and so good to give back- love win win marketing. Pooch Perks has got our attention - all of the items look like ones our pups would use and it's just terrific that they give back! We will check out and thanks for sharing them with all of our readers! This looks like one of the best boxes I've seen! I love that they give back to helping dogs in need! Super cool gift box. yes, giving back and companies that give back are so amazing. Thanks for the reminder. 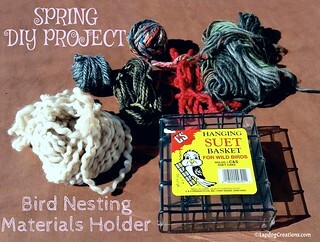 I love that all of the items in the box are helping to give back! That's awesome, and most certainly not something that all subscription boxes do. Such a great lineup of stuff. Looking forward to seeing what you guys get next month. You had me at - ASPCA Burlap & Pixel Dachshund Dog toy! I love the theme of this box and I see a lot of these and this one is so unique. I don't know of any that give back so I'll be checking this out! Mr. N has that teddy bear toy, I think. It's nice how they're featuring companies that give back! We LOVE companies that give back, and try to support them as much as possible. e love the concept of Leave No Pooch Behind.